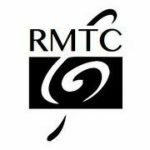 Radlett Musical Theatre Company (RMTC) an award-winning amateur musical theatre group based in Radlett, Hertfordshire, renowned for our high quality productions and friendly reputation. With a highly active and dynamic membership, we produce two large-scale musicals at the Radlett Centre every year and put on occasional all-singing all-dancing One Night Only concerts and smaller productions. 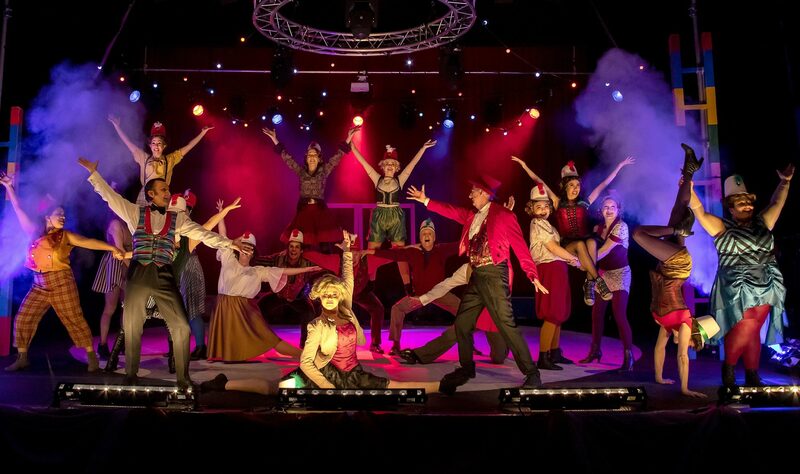 We pride ourselves on catering for all tastes and performing in all musical theatre styles, with recent successes include Circus extravaganza Barnum, family favourite The Sound of Music, one of the first amateur productions of Andrew Lloyd Webber’s Cats, Mel Brooks’ uproarious satire The Producers, and Stephen Sondheim’s comedy of manners: A Little Night Music. We’re always looking for new members to join us, either on-stage or off. Come and join us and help us do what we love: putting on unforgettable, brilliant local theatre.